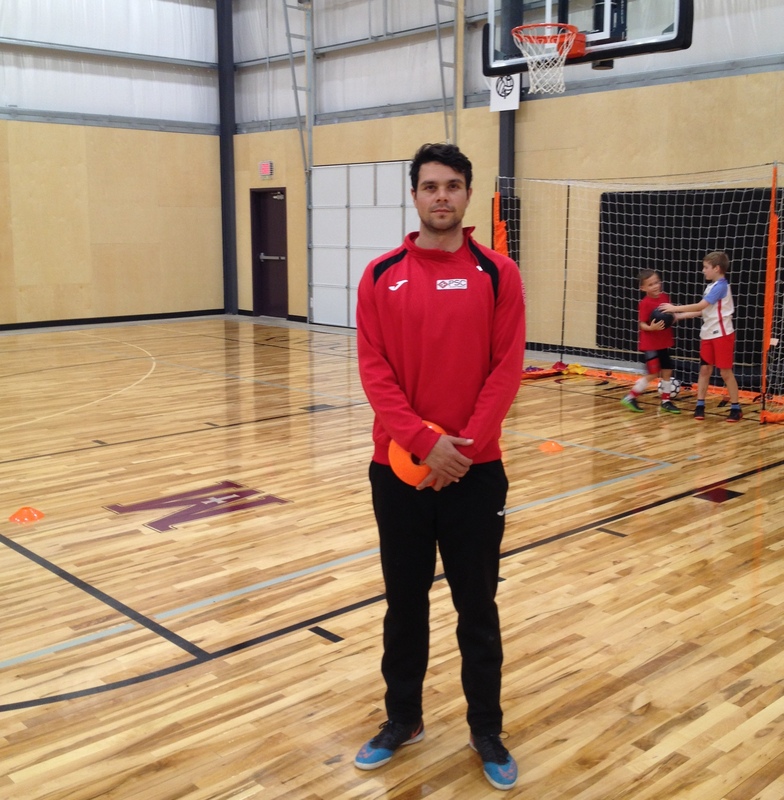 Leone Cruz is an energetic, knowledgeable, and professional coach with over 10 years of experience working with youth and adults (U5 - Adults). Leone is a local athlete that developed in the Austin area youth soccer club system, graduate and four year letterwinner at Southern Methodist University. His domestic professional playing experience includes MLS, NASL, USL, and international experience in Mexico and Sweden. In his professional career, Leone has won one NASL Championship, one Swedish third-division Championship and two PDL National Championships. I am a responsible coach, so my goals are to develop players technical knowledge and skill sets. It is also my goal to share and develop life lessons from the sport, including effort, persistence, resilience, and self-belief. First 15’ - SAQ (Change of direction) with and without ball. Second 15’ - Technical sessionwith emphasis on dribbling technique/change direction.